Finished A Requiem for Innocence. Found all eight endings in The House in Fata Morgana. Examined the short story archives. 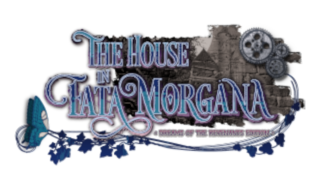 Finished The House in Fata Morgana. Took Your first steps into the cursed mansion.